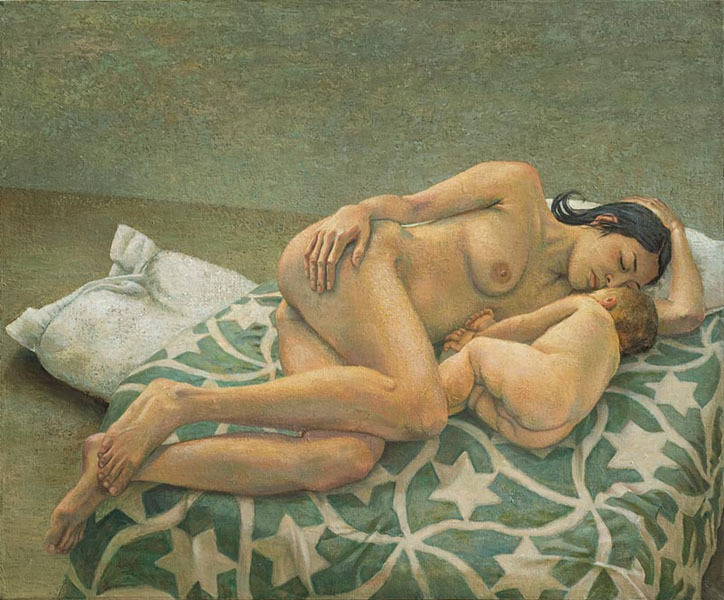 Untitled Figures #4 2009 - oil - 36x44 in. 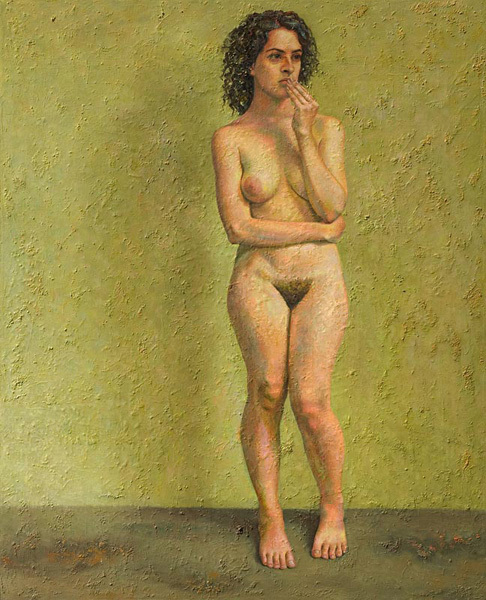 Untitled Figure #2 2009 - oil - 50x40 in. 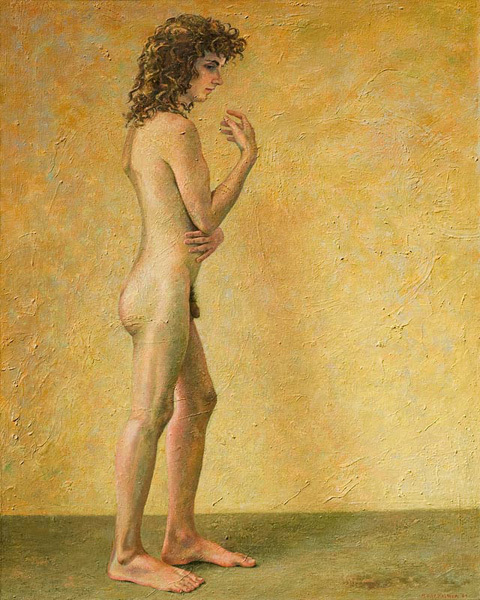 Untitled Figure #3 2009 - oil - 50x40 in. 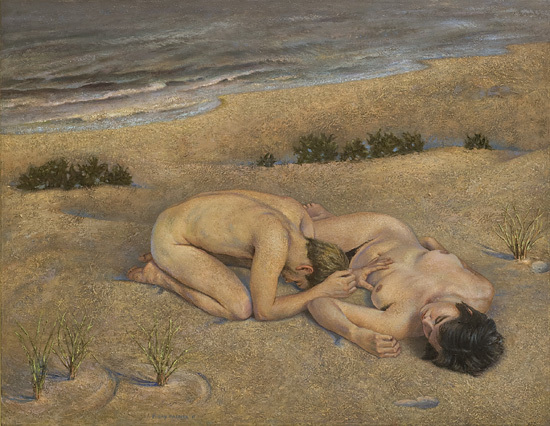 Untitled Figures #8 2011 - oil - 50x64 in. Untitled Figure #7 2010 - oil - 54x60 in. 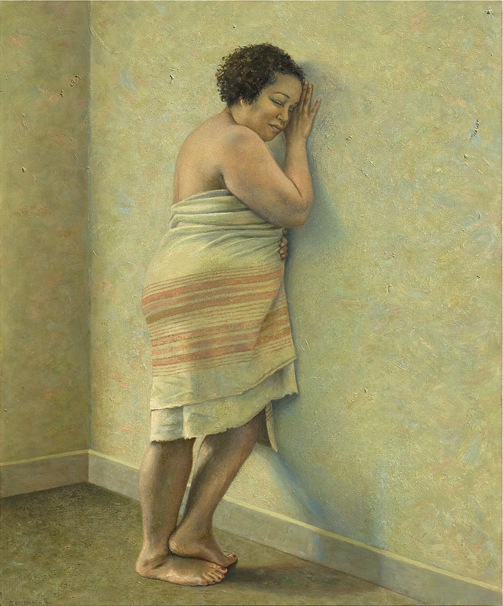 Untitled Figure #6 2010 - oil - 56x62 in. 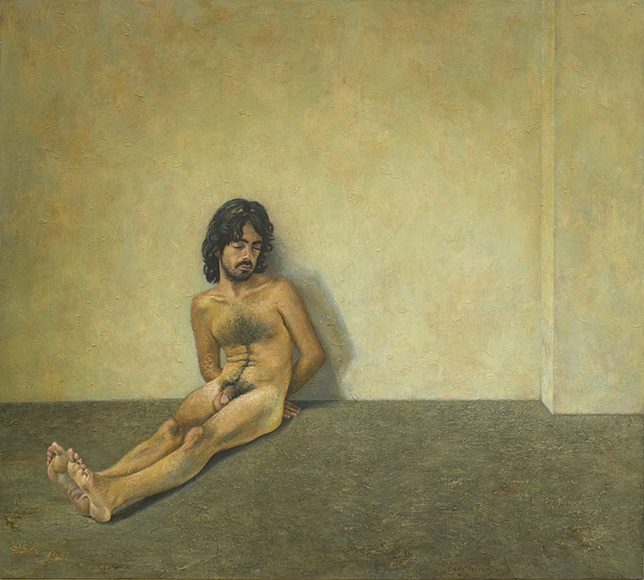 Untitled Figure # 9, 2011 - oil - 60x50 in. 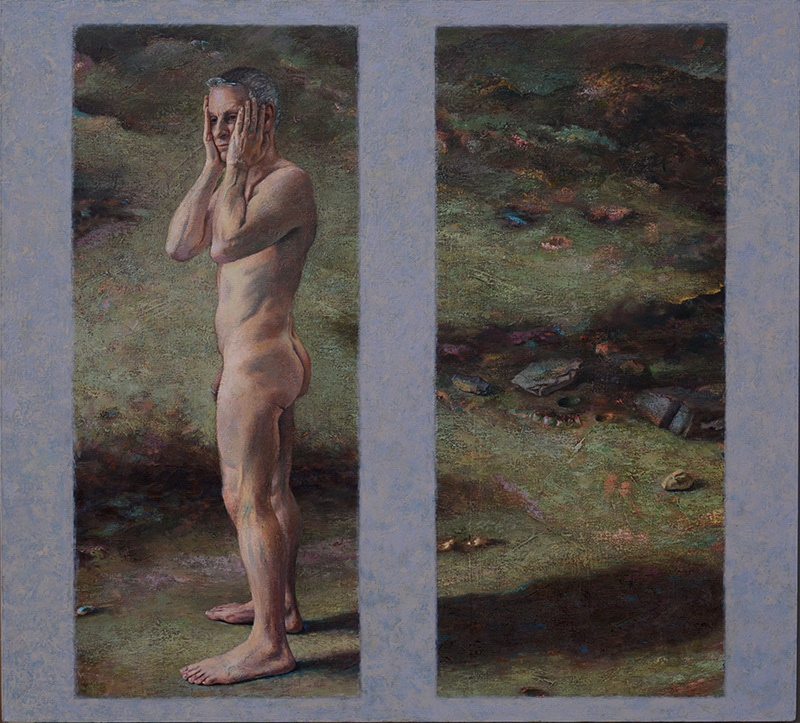 Untitled Figures #11 2013 - oil - 60x50 in. Untitled Figure #5 2018 - oil - 56x62 in.